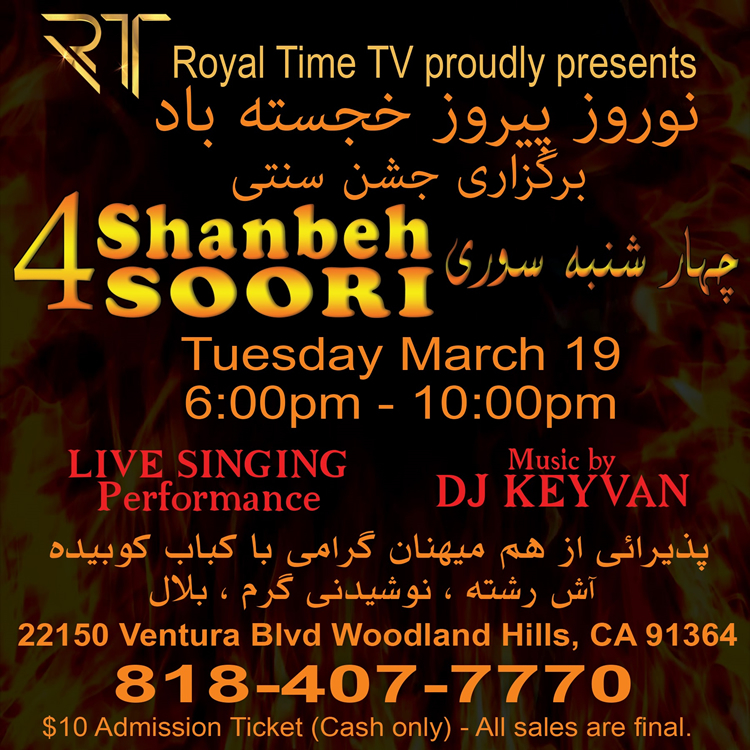 Chaharshanbeh soori (4shanbeh soori) by Royal Time TV. Live music, food and DJ. 6 - 10 pm at 22150 Ventura Bl. 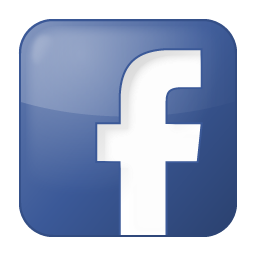 Woodland Hills, CA 91364 .